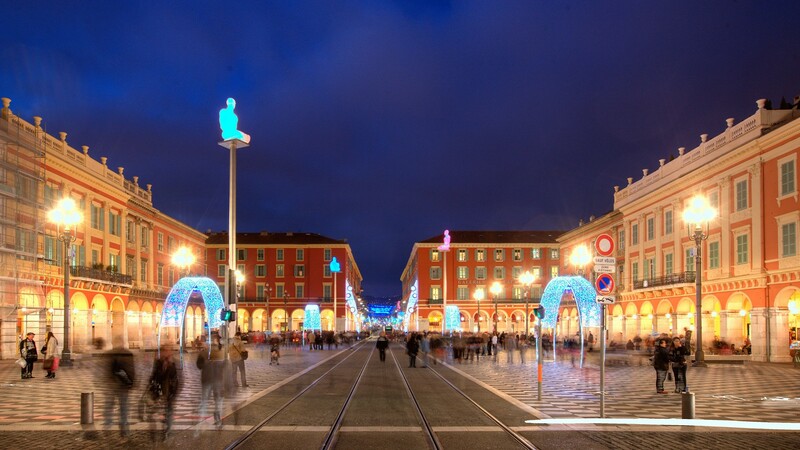 Both elegant and simple, Nice's charm comes from its Mediterranean climate as well as its beauty. The architecture of the city is astonishing with the wild exaggerations of the Belle Epoque style or the Baroque influenced houses and mansions on the hills of Mont Boron. Nice acts as a magnet in attracting people from all over the world. Not only renowned for its grace, the city has become a major center for research in industry, science and advanced technology. Since the construction of such locations as Acropolis and Sophia Antipolis, both of which can accommodate diverse events and congresses, Nice status has been further enhanced. Nice has a hot-summer Mediterranean climate. The day-time temperature in early September ranges between 17 and 25 °C.